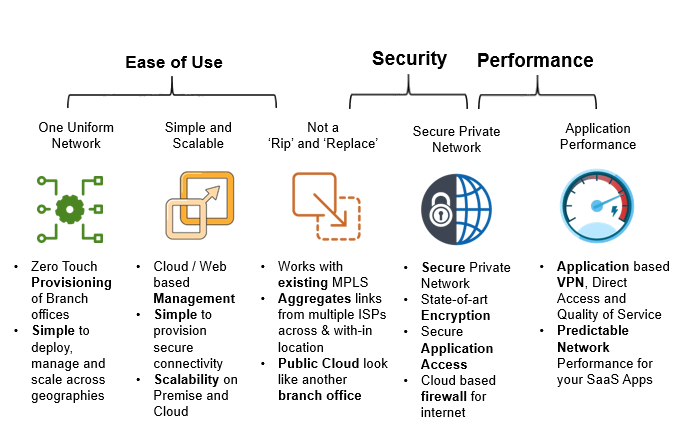 SD-WAN is the solution which provides an intelligent and intutive approach to design, deploy and manage distributed networks for today's hybrid enterprise. Lavelle Networks is a network platform built ground up using software defined networking architecture. A key aspect of this platform is Link Aggregation and Dynamic flow based load balance that allows users to bond multiple transports (Broadband, 2G/3G/LTE, ILL, existing MPLS) thus creating a highly available and efficient network. 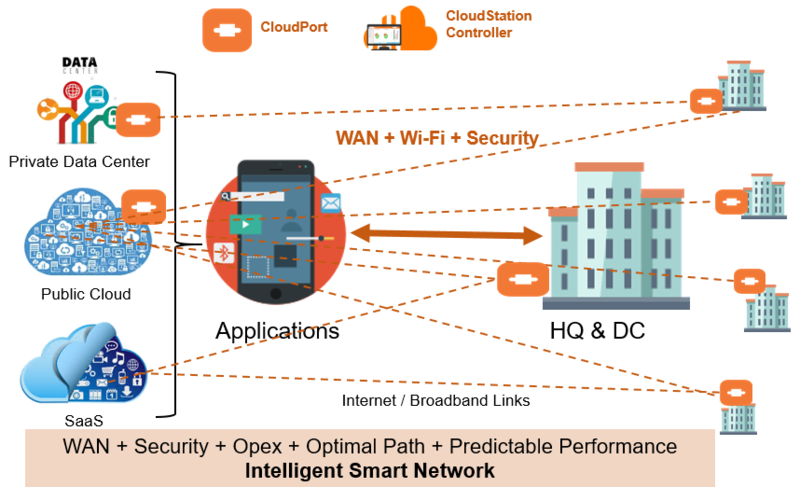 Our solution is a combination of an edge platform and a cloud based controller, creating an intelligent congestion aware overlay network that provides a consistent secure pipe to where the application is hosted. Xpedition is a flagship enterprise WAN product by Lavelle Networks. Your applications are everywhere – in branch servers, data centres and the Cloud. Your users are everywhere too. You want to focus on your business competency. You want your IT network to grow in capacity and not in cost. You want the ease of G Suite or Dropbox for your network. Enter Xpedition! Lavelle Networks, builds Software Defined Networking platforms for enterprises, delivered as cloud subscription services. It will ease, protect and accelerate your network. We pledge to keep your network "simple.secure.swift". 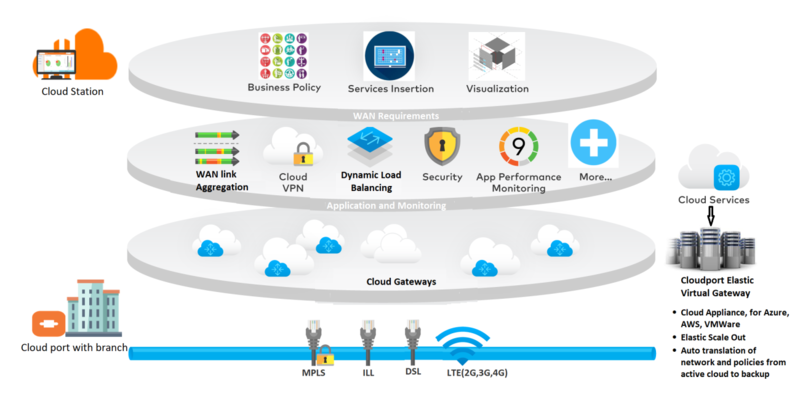 How Enterprise WAN needs are changing? How the current Enterprise IT Environment is? What our SD-WAN customer says ? "We had seen SD-WAN has improved our connectivity to our locations with primary on BB and secondary on 4G which in turn saves leased line costs. 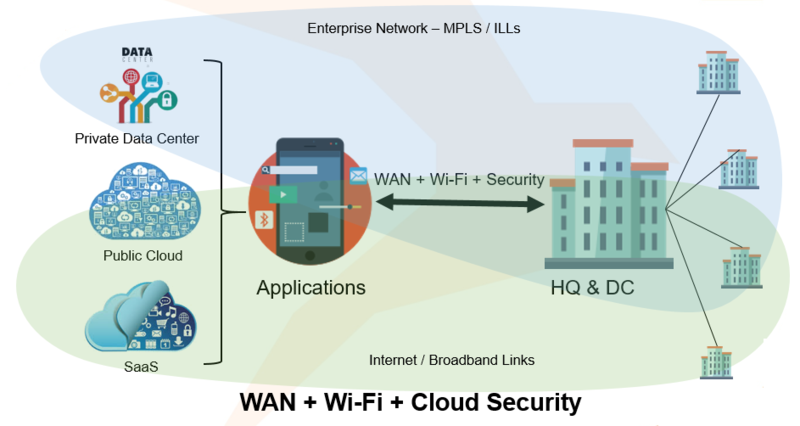 It has reduced dependency on MPLS service provider and we could connect few of locations which were not feasible by MPLS. 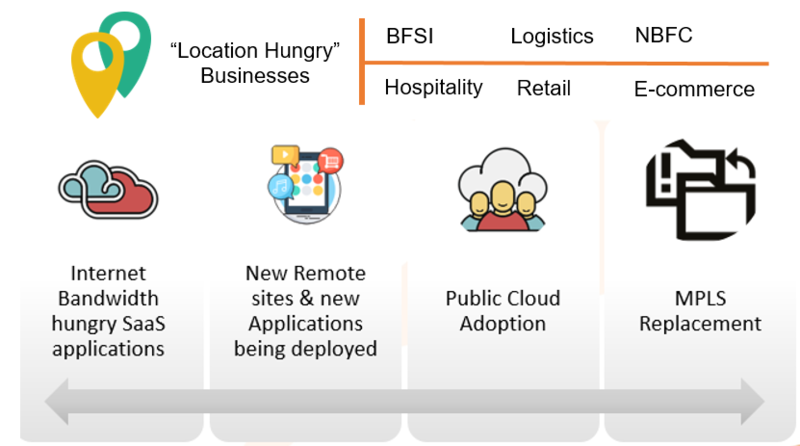 We could quickly bring up our locations on SD-WAN with quick & good support."